Sam Harris recently posted a fine roundtable discussion examining the legal ramifications of using deadly force in the event of a potentially violent altercation. The talk includes commentary from Harris, trial lawyer Steven Levine, MMA coach Matt Thornton, and Rory Miller, defense tactics and mental health expert. Miller is also the author of Meditations on Violence: A Comparison of Martial Arts Training & Real World Violence. 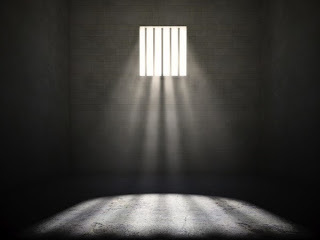 Q: One sometimes hears horror stories about people who engaged in seemingly necessary acts of self-defense and yet were zealously prosecuted and landed in prison. What is the worst that can happen? The jury convicted her of murder despite the fact that she said that she was scared for her life.